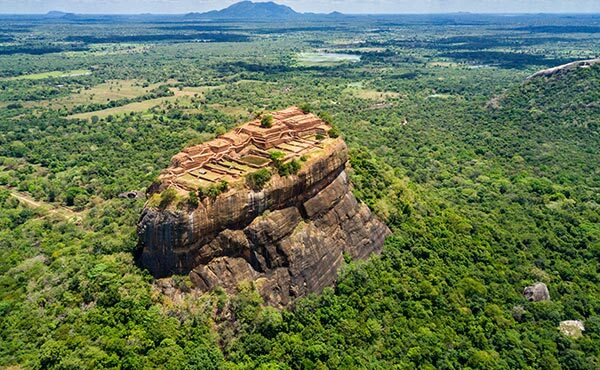 Journey to discover the treasures of Sri Lanka, with its wonderful nature, spiritual temples and ancient ruins. During the tour you will also have the opportunity to visit a fair trade cooperative partner of the Italian consortium Altromercato and rural villages with meetings with farmers. Let yourself be captivated by the magic of Sri Lanka.